Calligraphy, a visual writing art, dates back as early as the 15th century where scribes in monasteries would painstakingly pore over vellum pages for hours on end. Over the decades, it has undergone many changes and seen countless variations, amassing a rich history of forms. The most recent of these changes has been termed ‘Modern Calligraphy’ – done with the iconic pointed pen and pot of ink but in the fluid, playful style of the modern calligraphy. 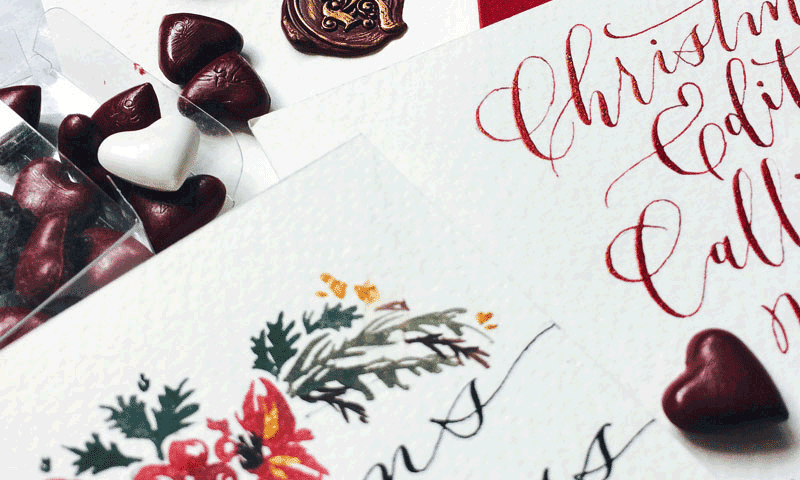 Learn the basics of the modern calligraphy in this workshop. No prior experience is needed. All the necessary tools to start your lettering journey is part of the package. 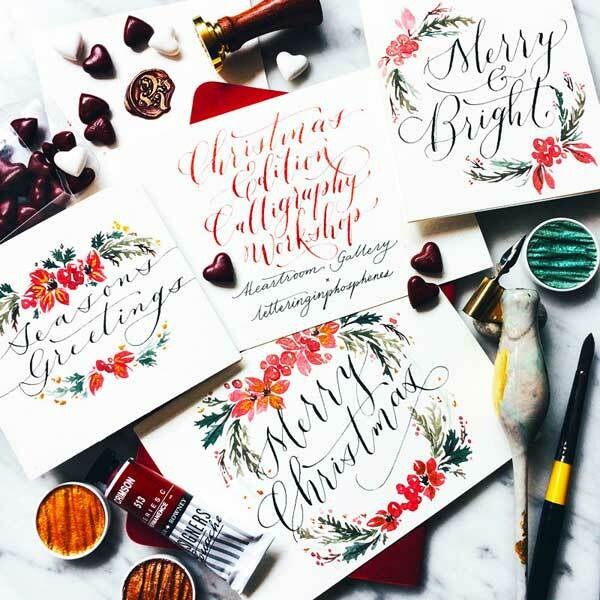 Receive special holiday themed worksheets and references during this Christmas edition workshop as we focus on all that you might need to make the perfect Christmas card for your friends and loved ones for the coming festivities. 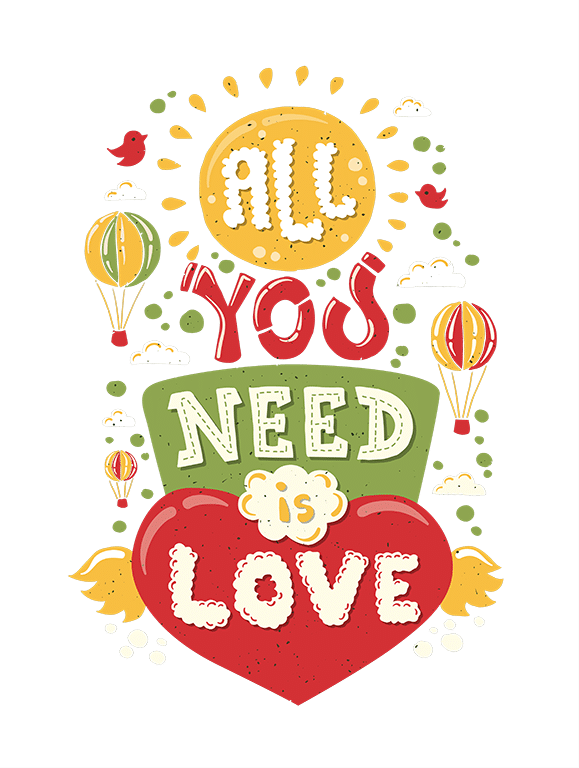 Come with the heart to learn, and let us do the rest! Minimum of five persons to start the workshop. Call us at 96727849 to reserve your space today. Update: The workshop on the 7th of Dec is fully booked. Due to popular demand, we are happy to hold the next Christmas themed workshop on the 12th of Dec from 7 pm to 10 pm. Price remains the same at $150 per person. All materials included. Since she was young, Rachel has always had a passion and an affinity for the arts and literature. All this while having a full-time career in the scientific field of psychology. She has always had her head in the clouds and her nose in books which probably explains her passion for the craft of Modern Calligraphy. As a long time follower of the trend, Rachel is an entirely self-taught artist. Her creative journey has been a truly memorable one that she is endlessly thankful. 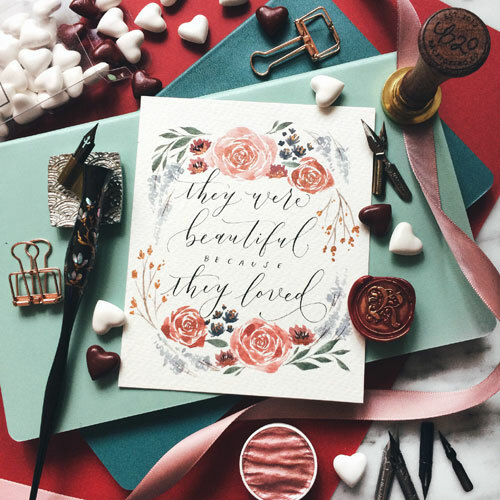 Rachel also accepts commissions for card making and does live calligraphy events. Rachel believes in the value of personalized handcrafted gifts. 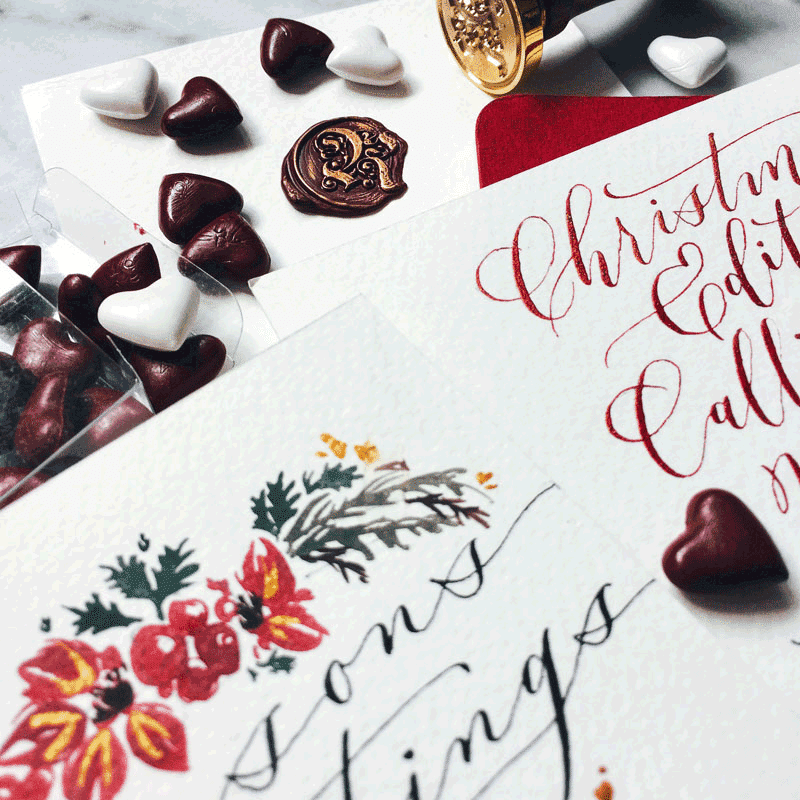 Especially in this digital age, she hopes to inspire people to savor the traditions of handwriting through her Modern Calligraphy workshop – a time-honoured art form, with a modern twist. Heartroom Gallery is an oasis of arts right in the heartland of Singapore. Our location is in a regular Singapore neighborhood with lots of local food around us. We have art classes in various arts and provide art jamming sessions. Heartroom Gallery is a great place to paint while enjoying a taste of local food and coffee. I am interested to learn the modern calligraphy.. I am new to calligraphy. Do you conduct classes outside your premises if I can gather few friends to learn together? Hi Shevonne, Thank you for contacting us. Yes, we can arrange something for you with a minimum number of persons for the Calligraphy workshop. Will contact you directly via email. Hi Murakami San. Thank you for contacting us here. Will e-mail you directly on your proposal.